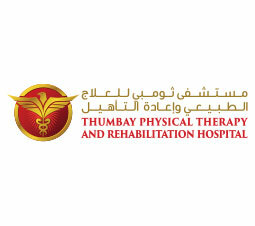 Thumbay Physical Therapy & Rehabilitation Hospital is the biggest and most advanced rehabilitation hospital in the UAE, providing comprehensive therapy service in a positive and supportive environment, with dedicated staff who promote and encourage independence. Its out-patient department is constructed in three floors in an area of 60,000 square feet, and offers a unique continuum of care that no other medical provider in the country can match. At our high-tech facility, you are assured that your individualized plan of care will provide you the best possible recovery. Our rehabilitation team boasts skilled professionals who specialize in senior rehabilitation and are committed to your success. Physician specialists work closely with our rehabilitation team to direct your individualized therapy treatments and maximize your physical improvement. Therapy programs are also offered for pain management, balance training, fall prevention and cardiopulmonary care. It’s part of our holistic approach, which acknowledges that your particular path to healing and recovery is best served by considering all aspects of daily living. 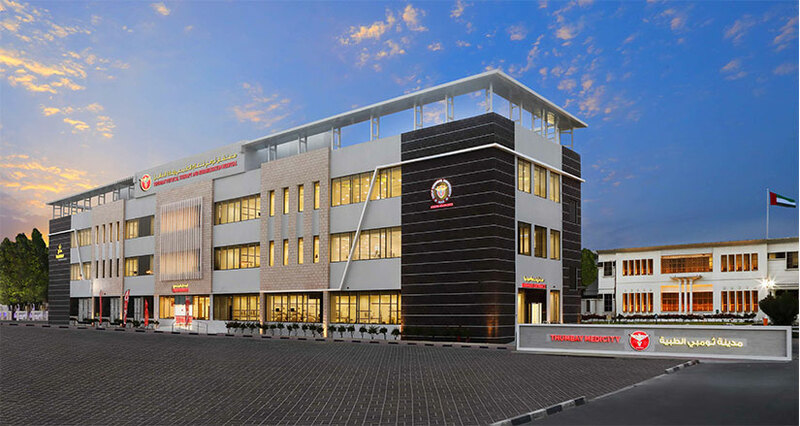 Located at Thumbay Medicity, in Al Jurf, Ajman close to the leading private medical university – the Gulf Medical University as well as Thumbay Dental Hospital & the 500-bed Thumbay academic hospital, Thumbay Physical Therapy & Rehabilitation Hospital delivers signature services on an all-inclusive campus, recreating the comforts of home life with the security and support of around-the-clock medical attention. Our licensed and certified staffs work 24/7 as a close-knit team, providing you with compassionate care in each of our services.